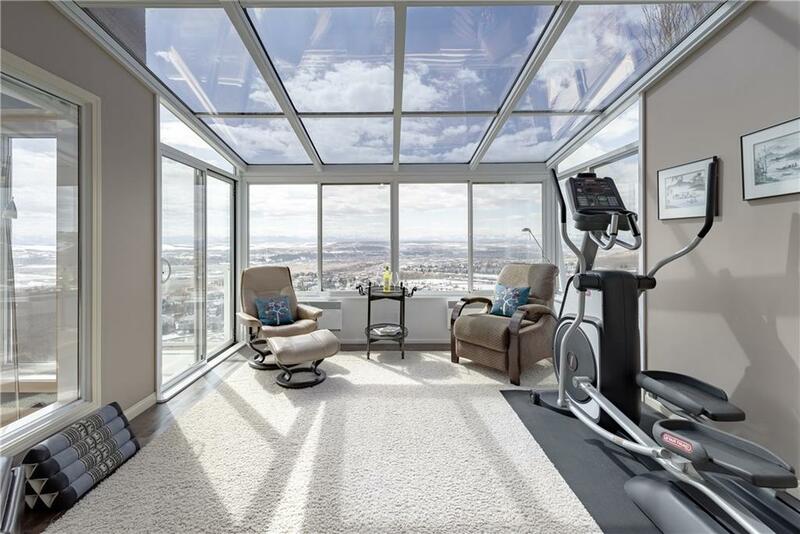 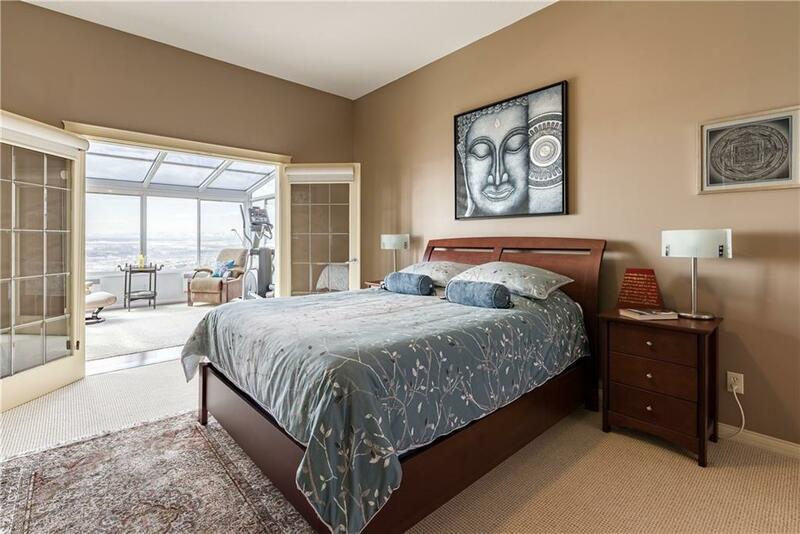 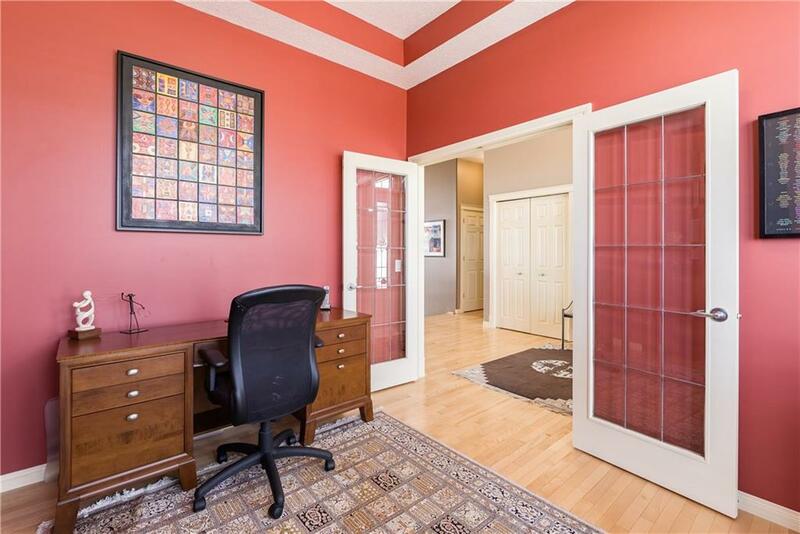 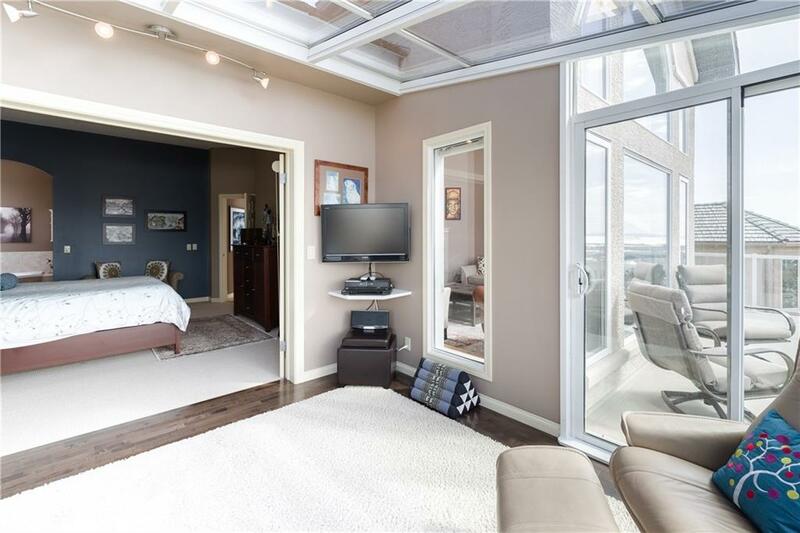 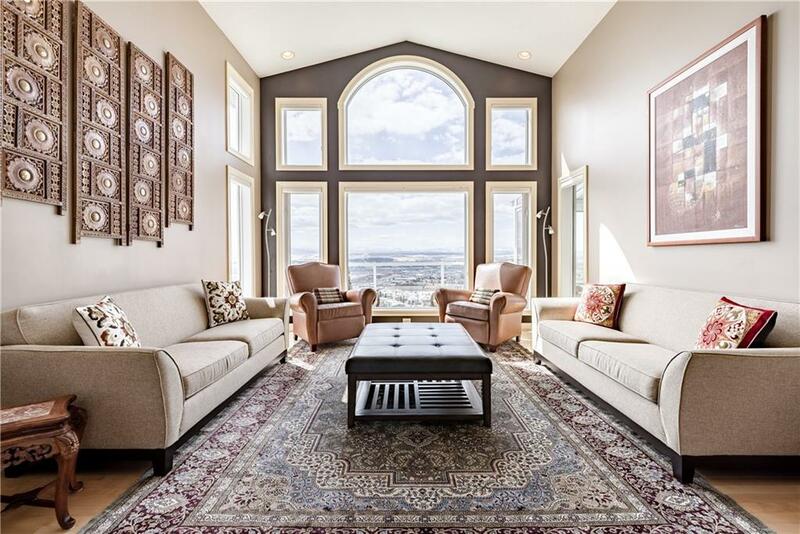 Impressive views from the moment you enter this home! 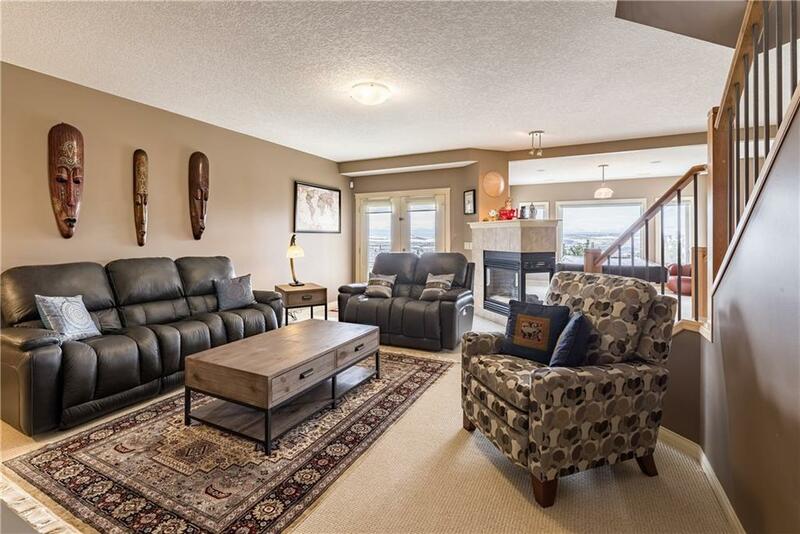 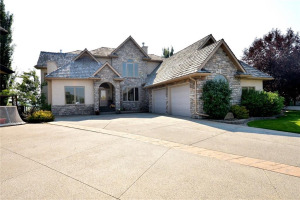 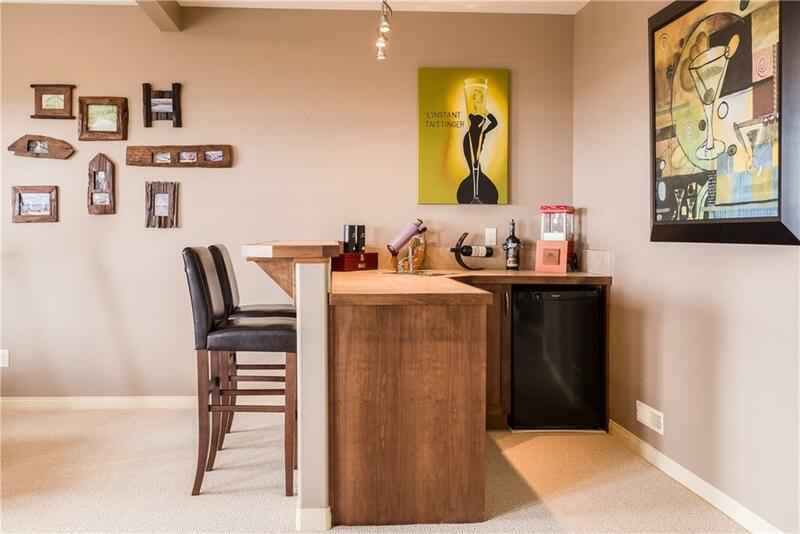 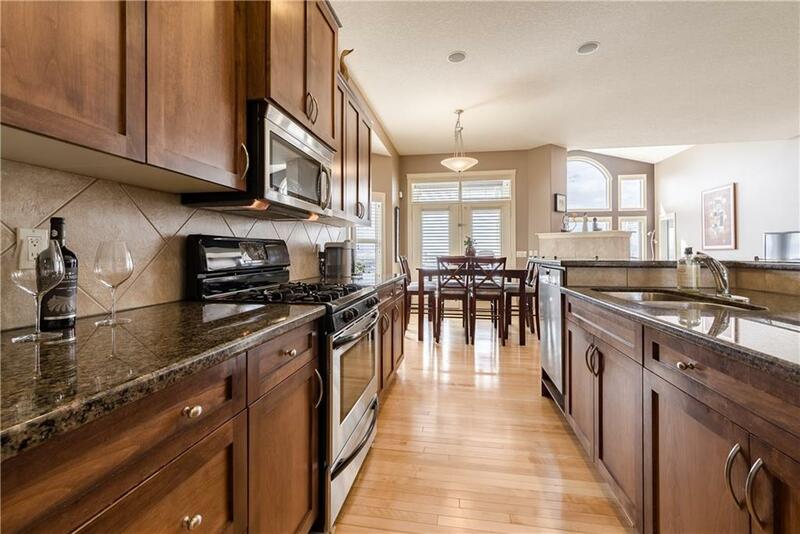 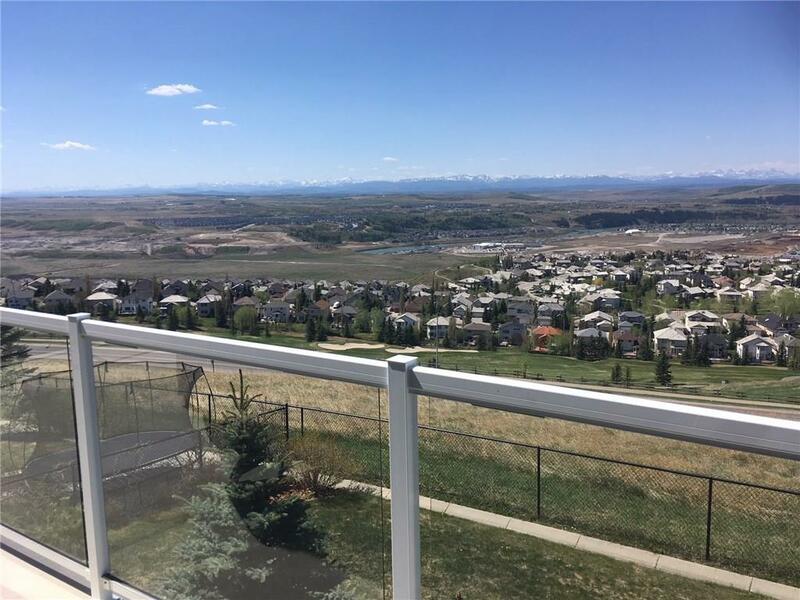 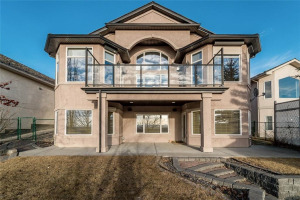 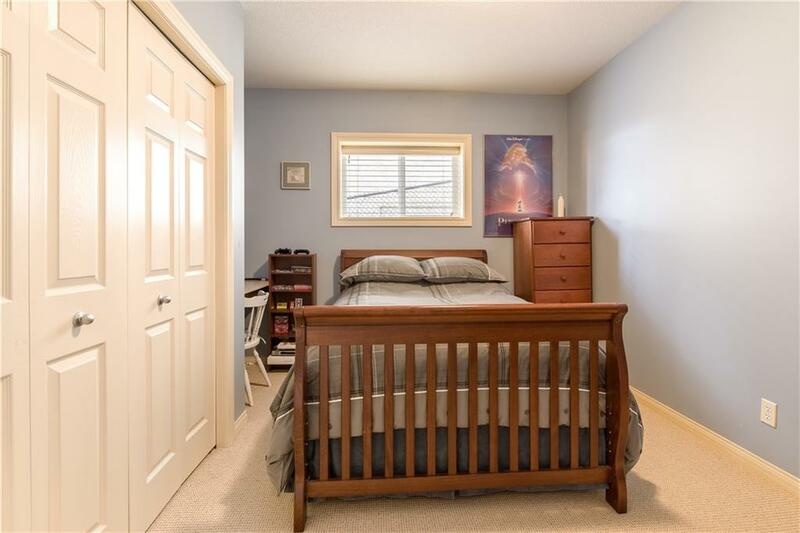 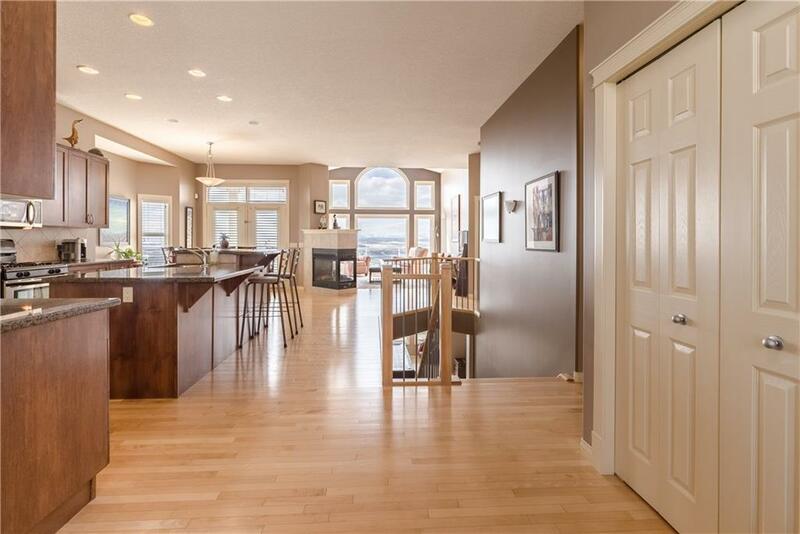 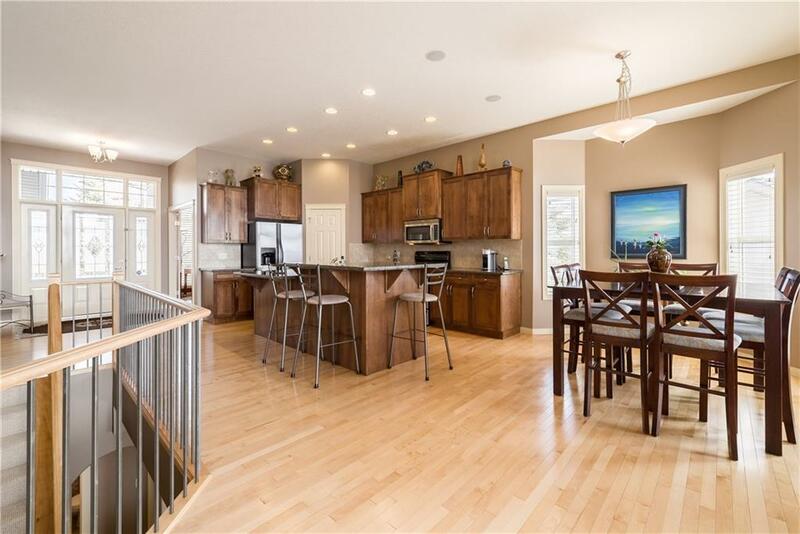 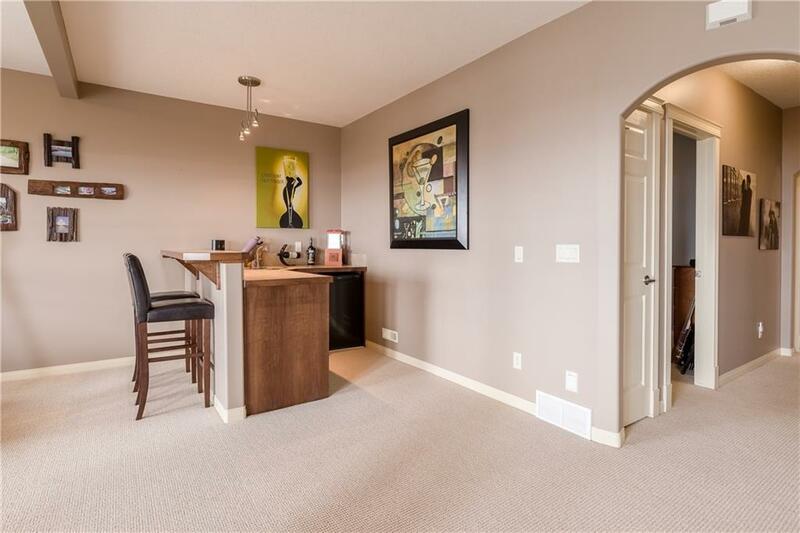 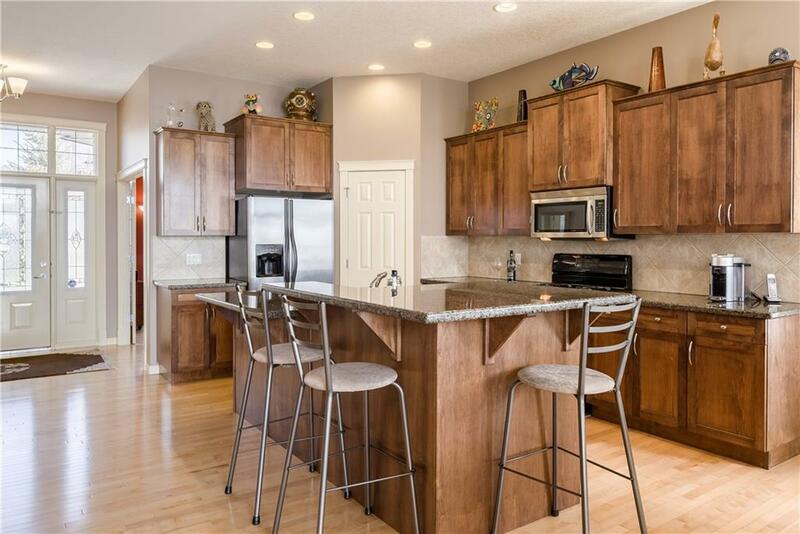 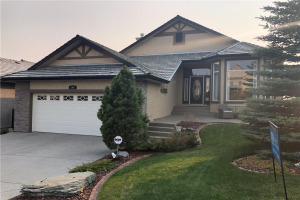 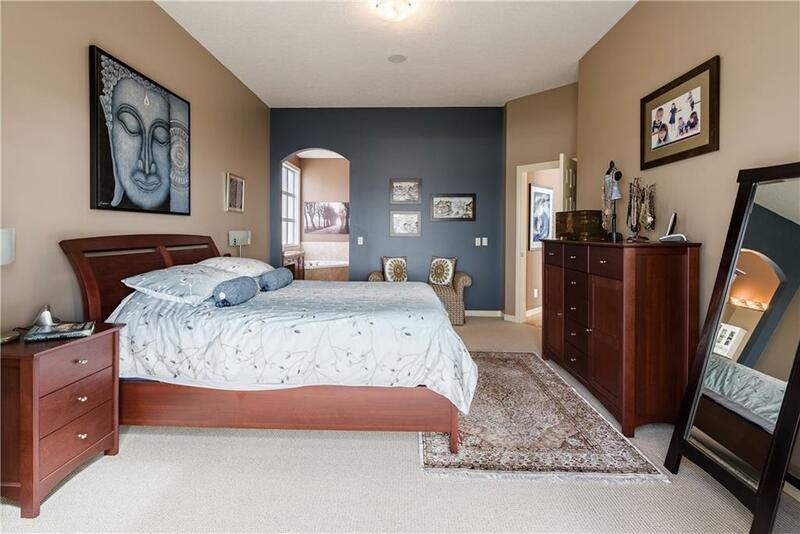 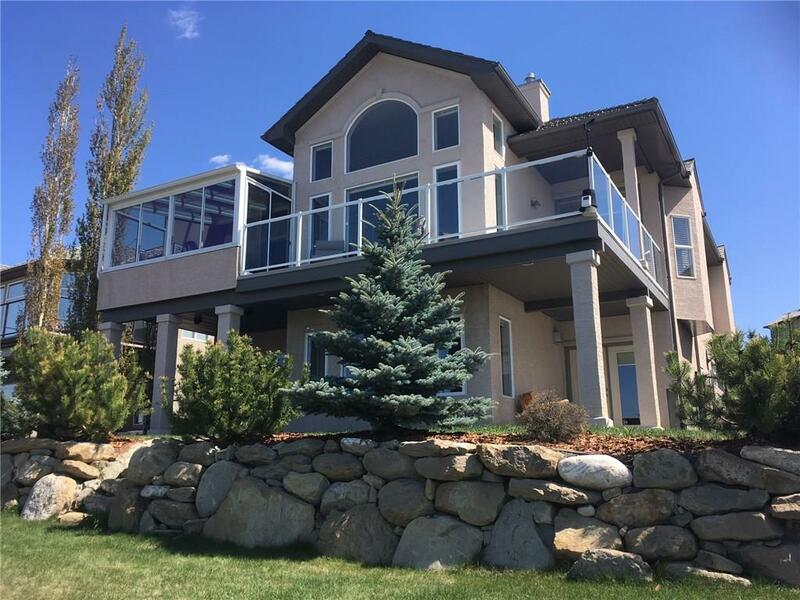 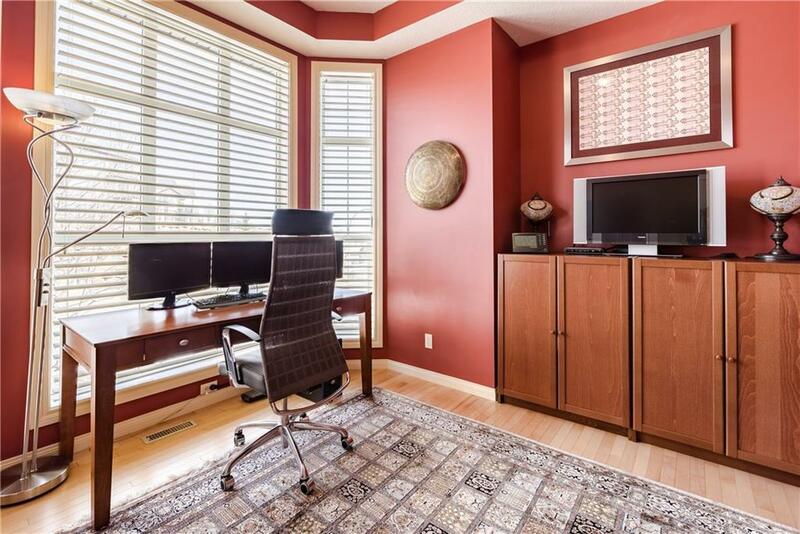 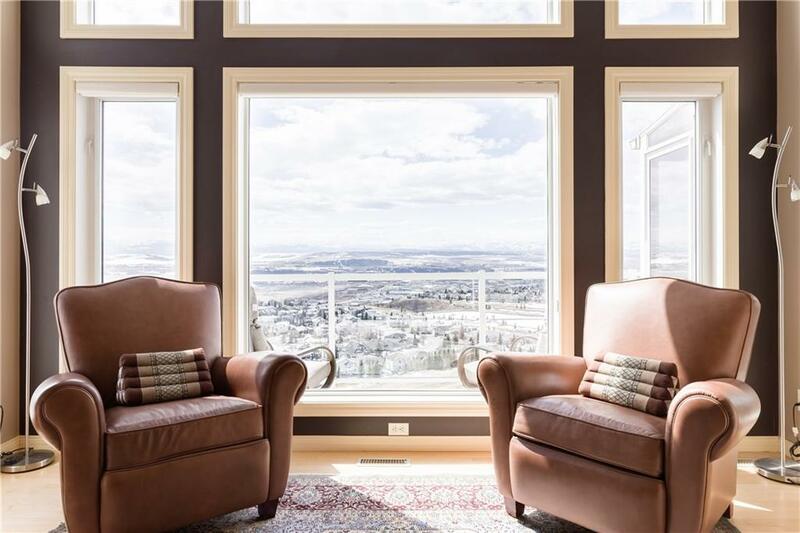 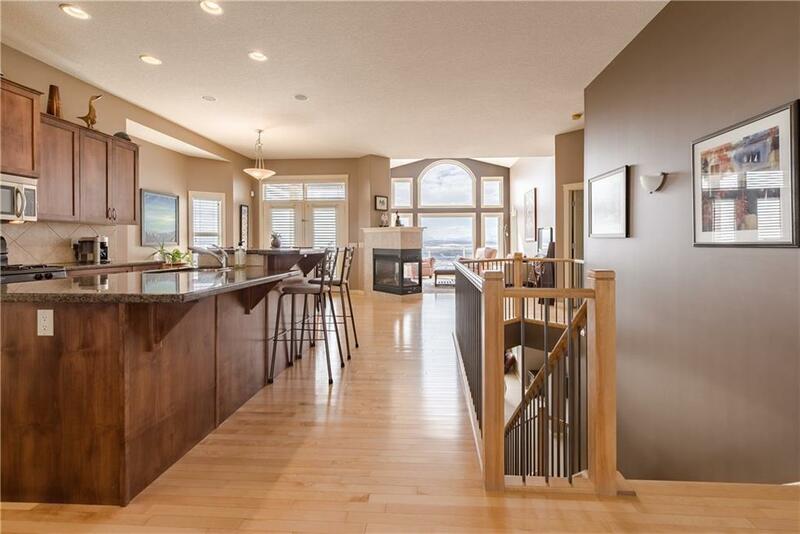 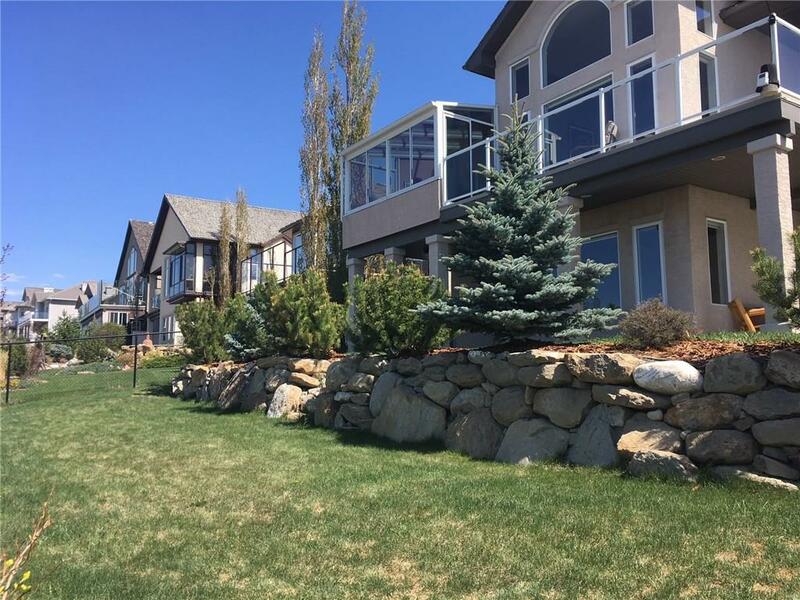 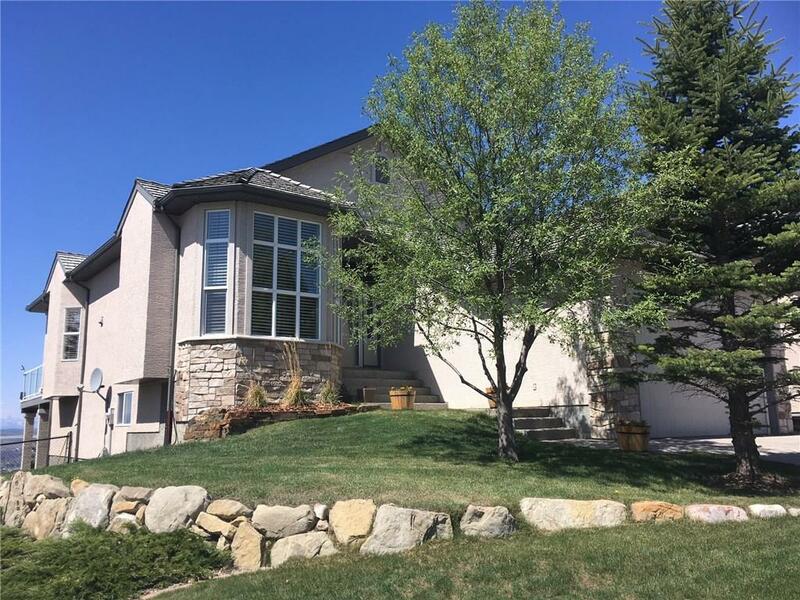 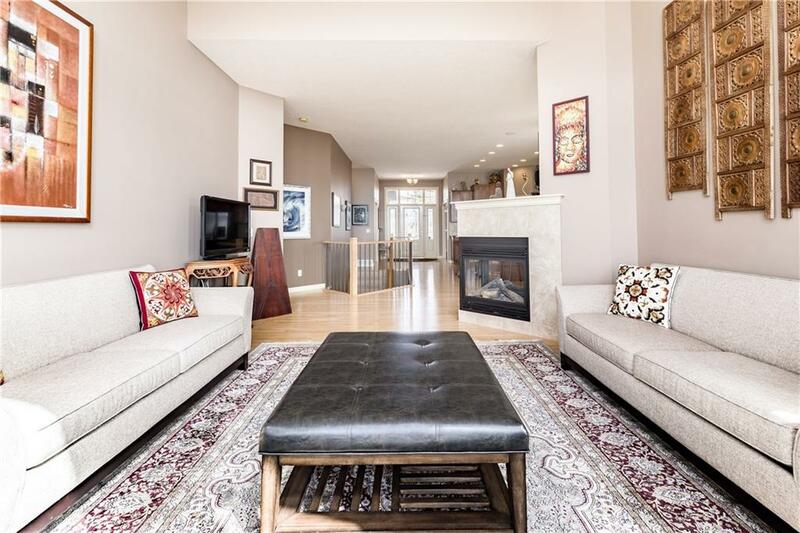 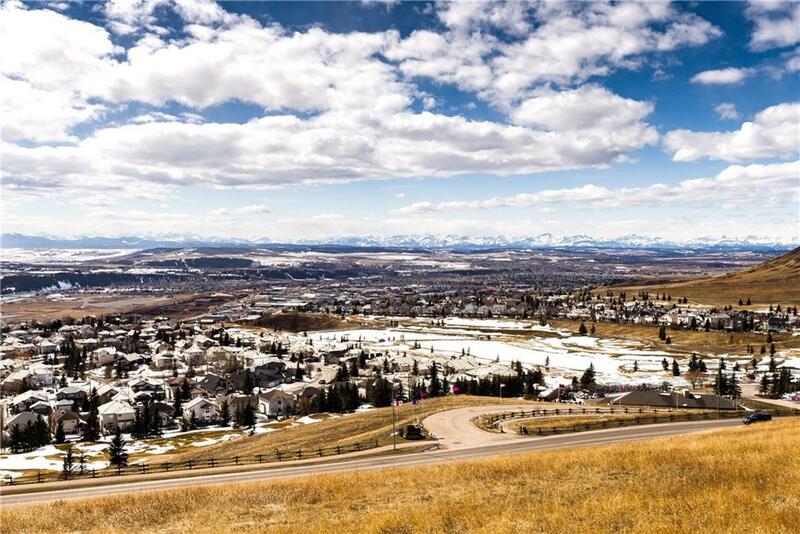 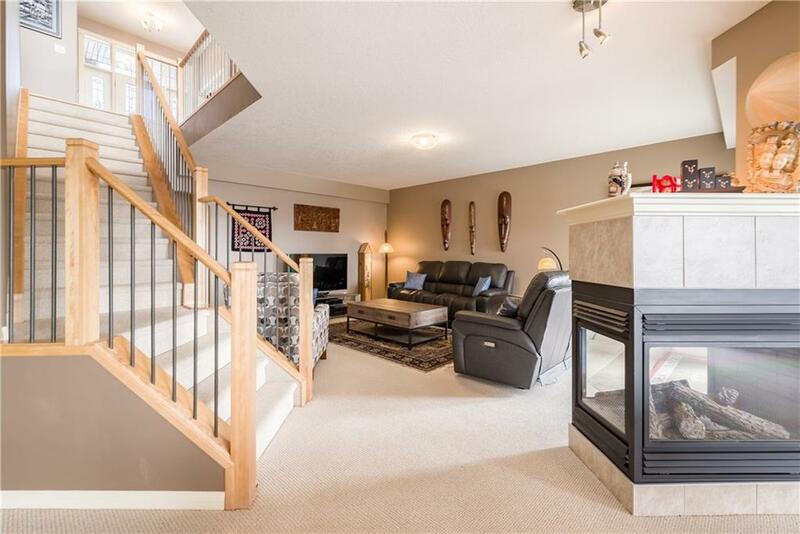 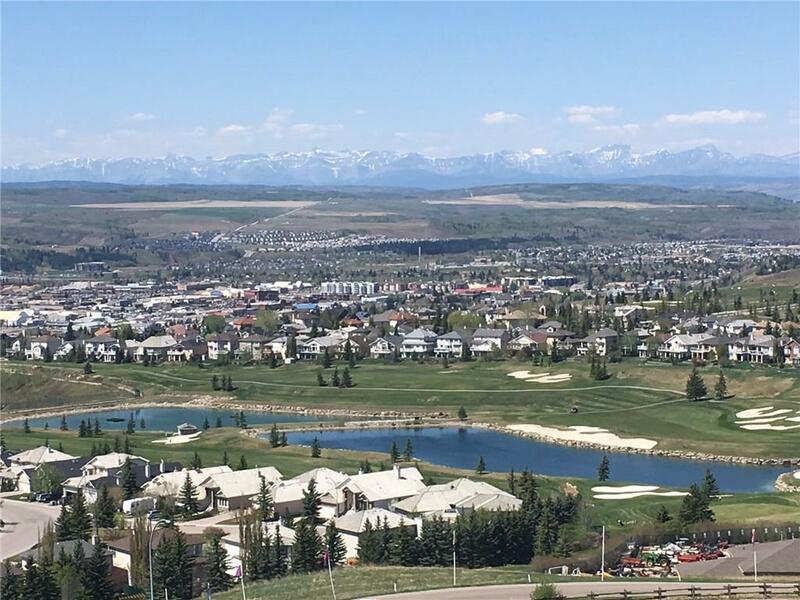 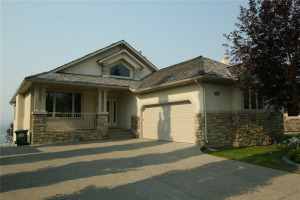 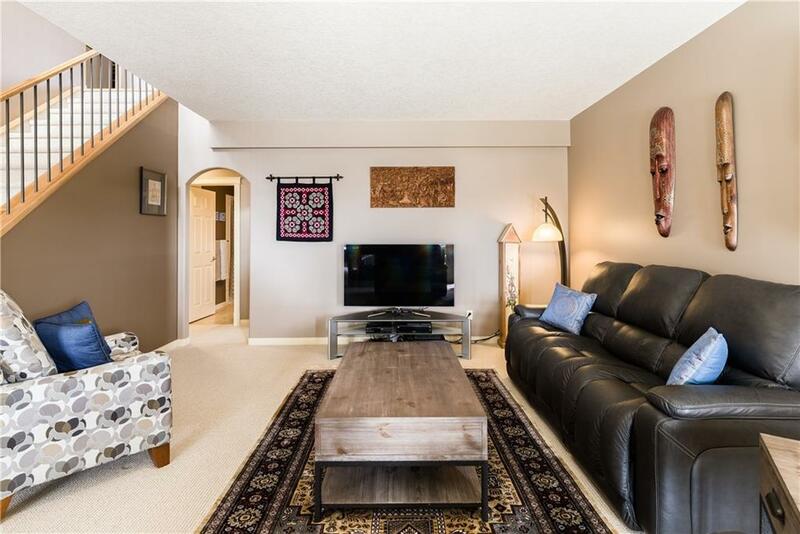 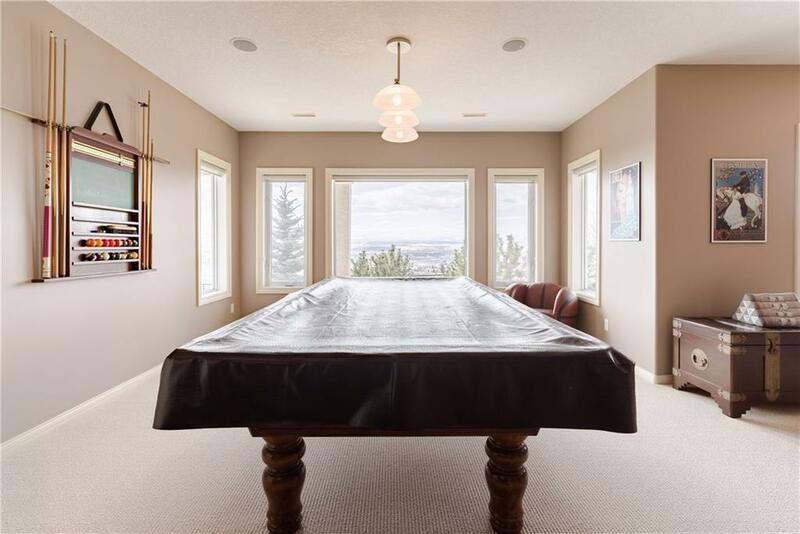 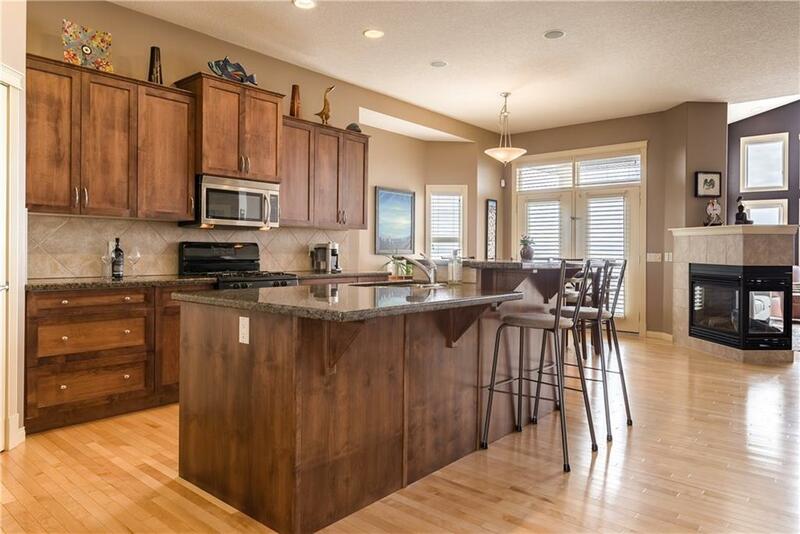 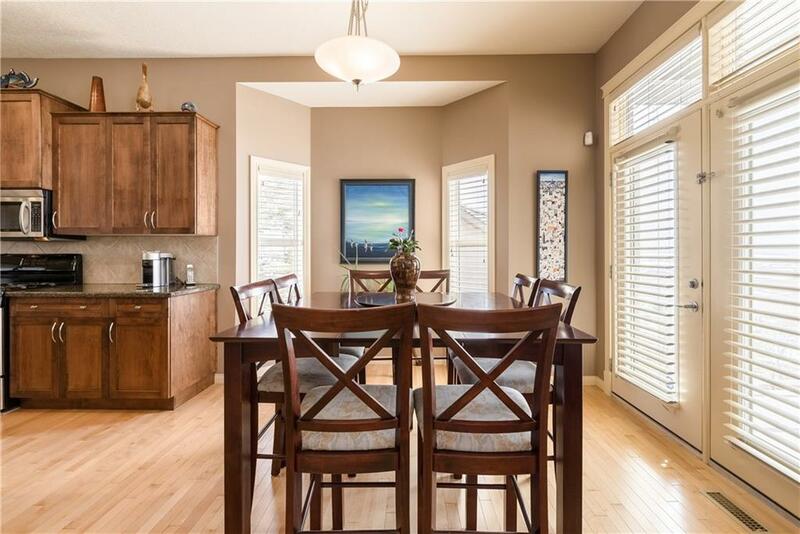 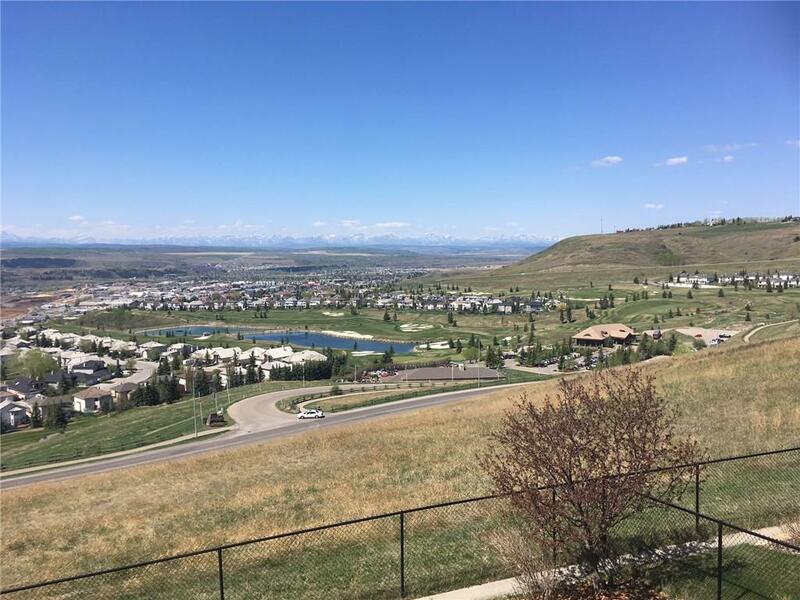 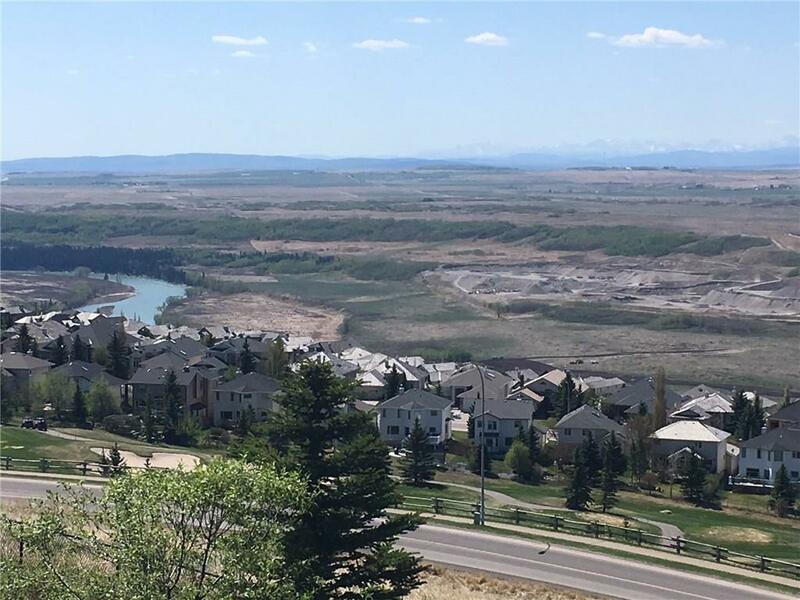 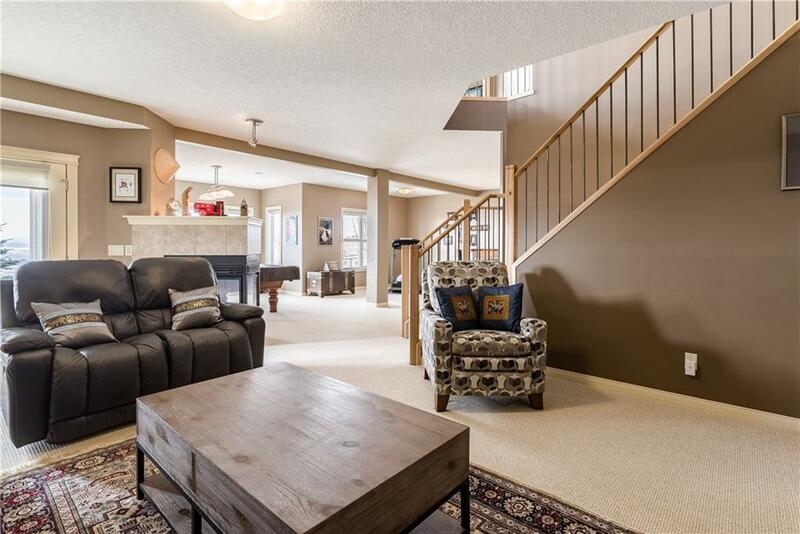 Panoramic mountain, river valley and town views while overlooking the golf course create a sense of awe in this beautifully designed 1800 sq ft bungalow. 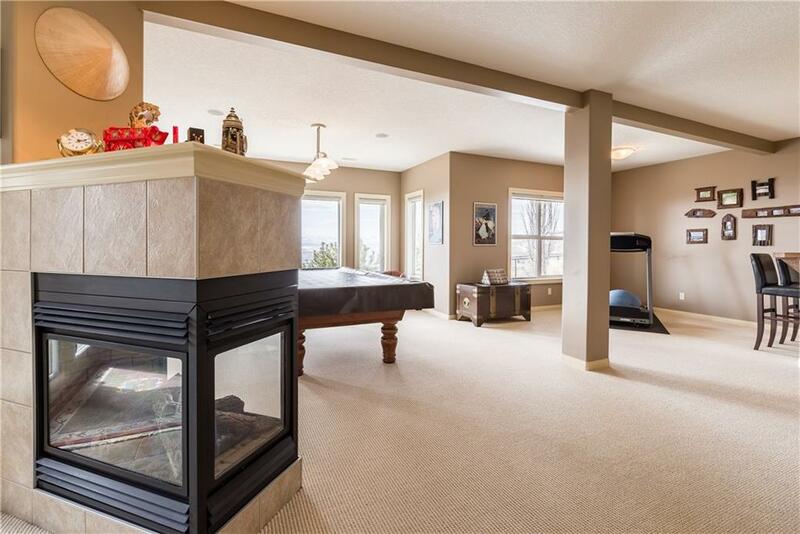 The great room features floor to ceiling windows, a 3-way fireplace and an open kitchen and dining area. 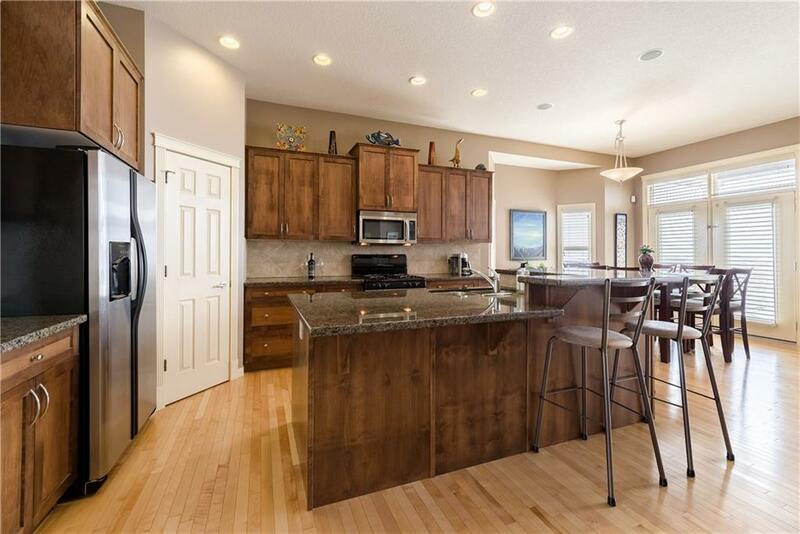 The gourmet kitchen is complete with stainless steel appliances, granite countertops and a beautiful island with breakfast bar. 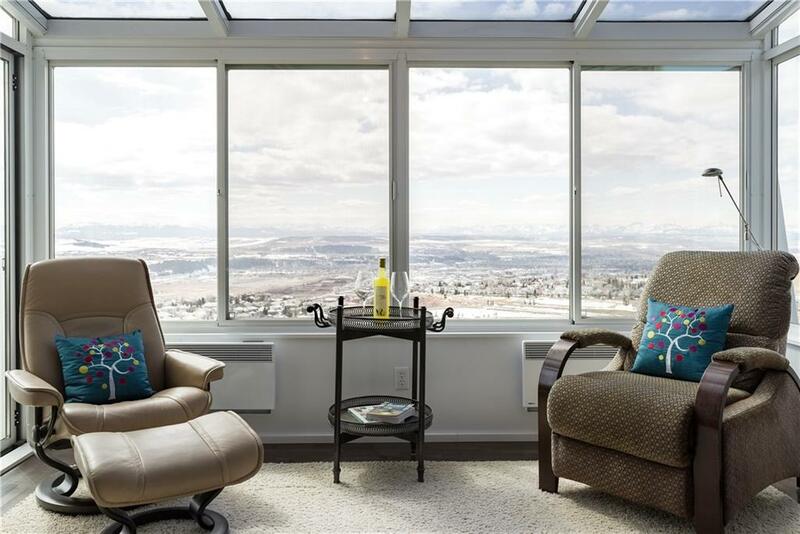 The master retreat has an incredible heated 4-season sunroom so you can enjoy the views while you sip your morning coffee or indulge in an evening glass of wine...in any season. 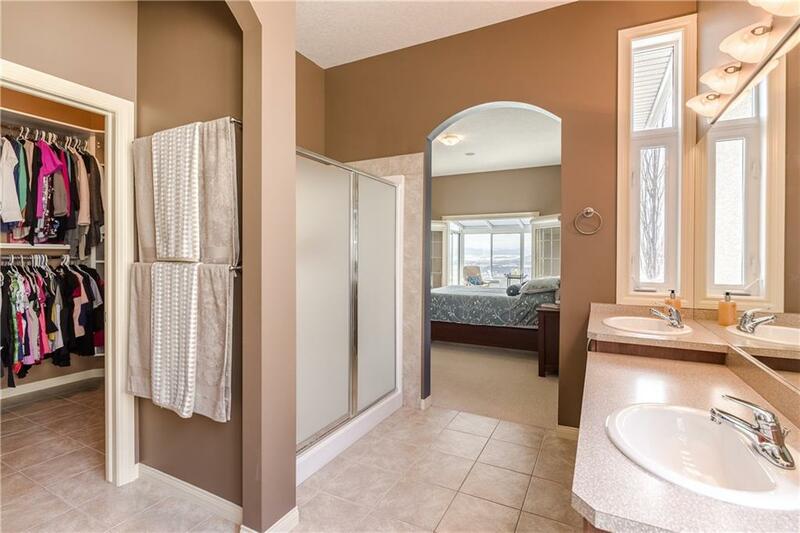 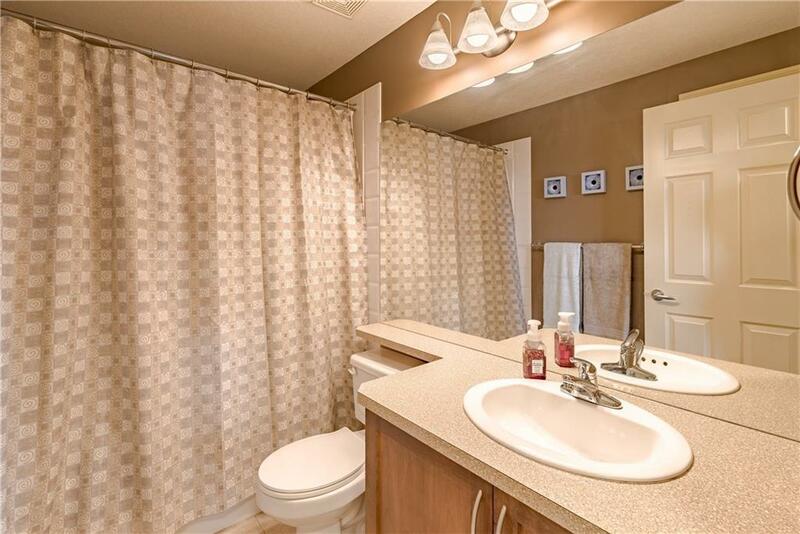 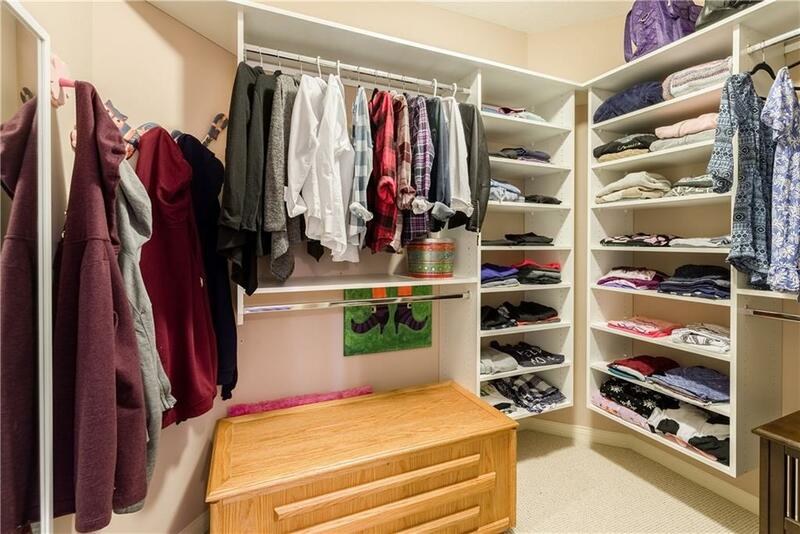 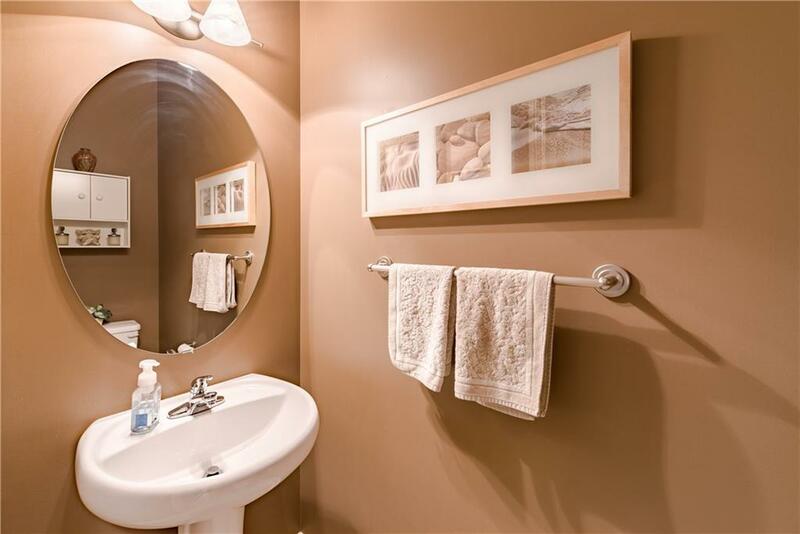 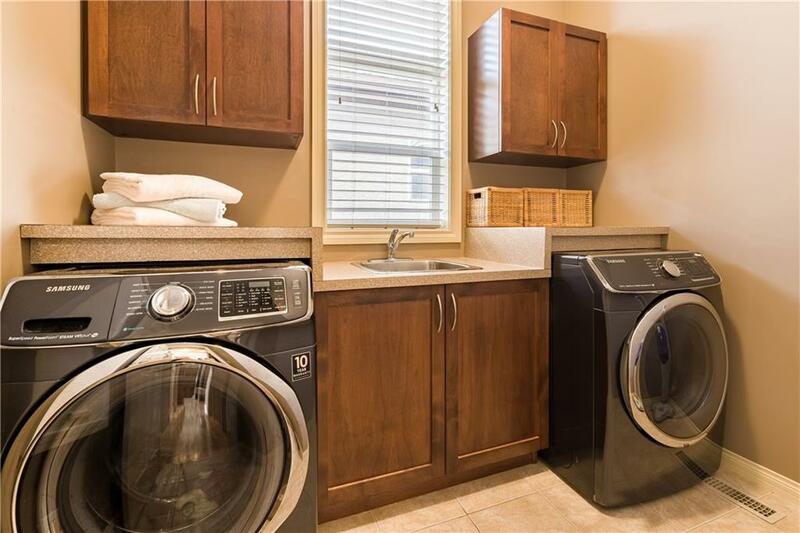 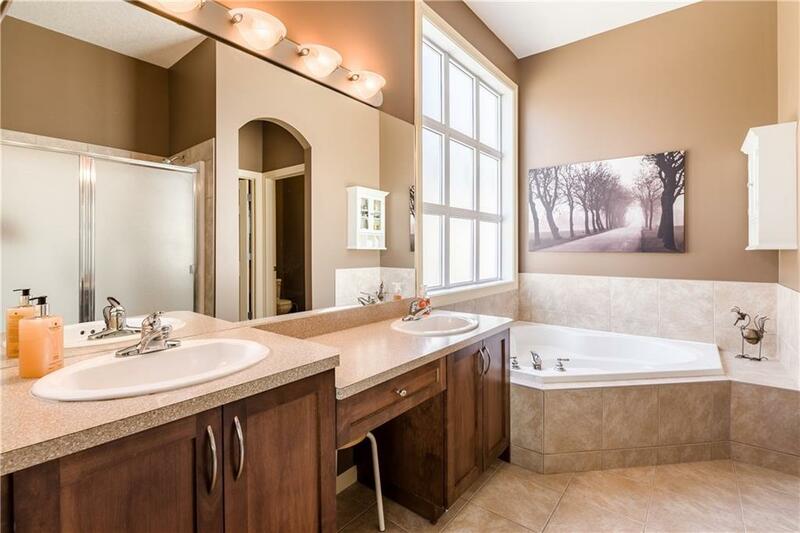 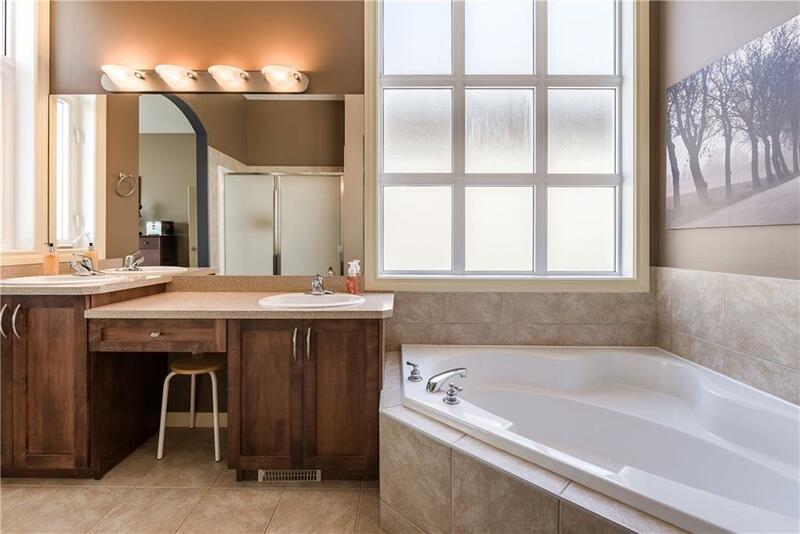 The 5 pc ensuite includes a soaker tub, separate shower, his and her sinks and a walk in closet with custom shelving. 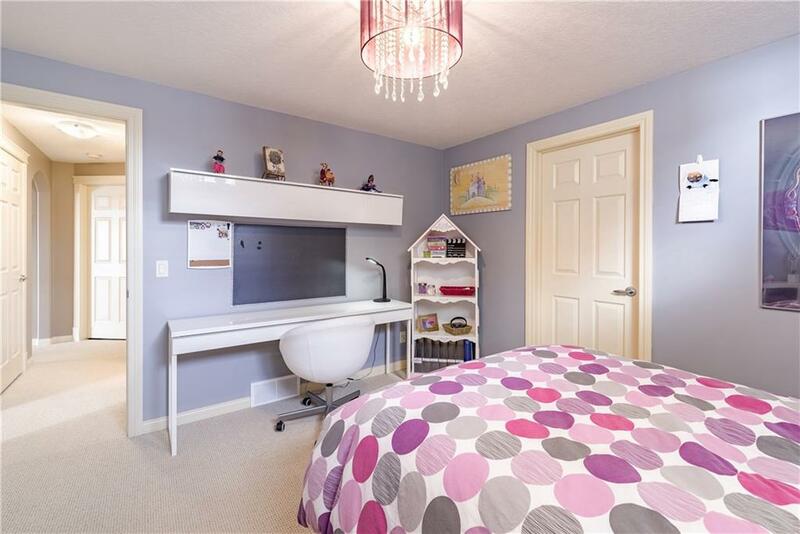 The main level also includes a formal dining room that can be used as a home office, plus a large laundry room and 2 pc powder room. 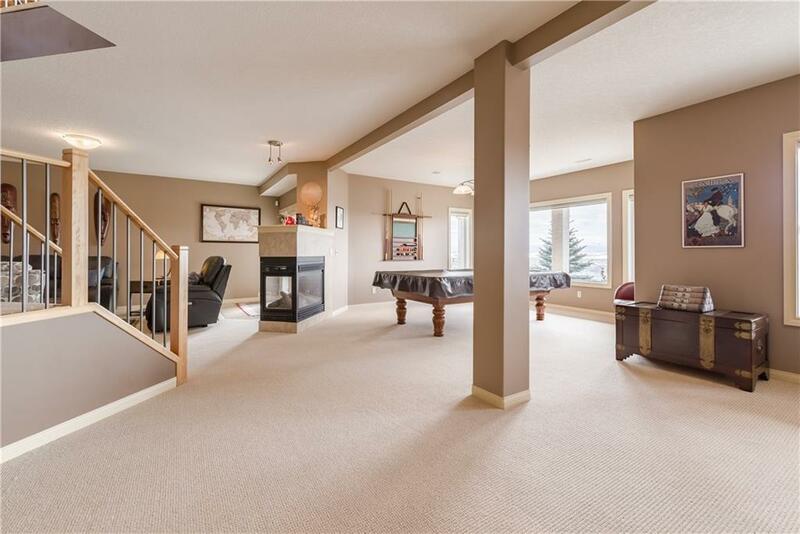 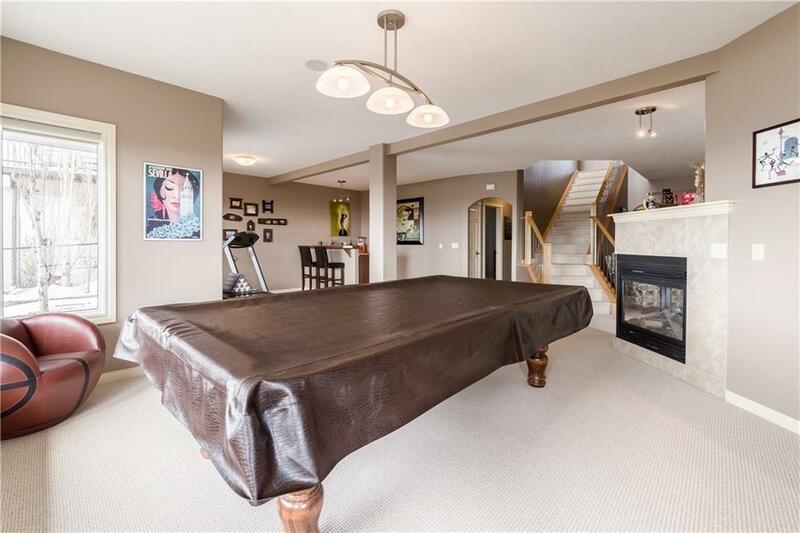 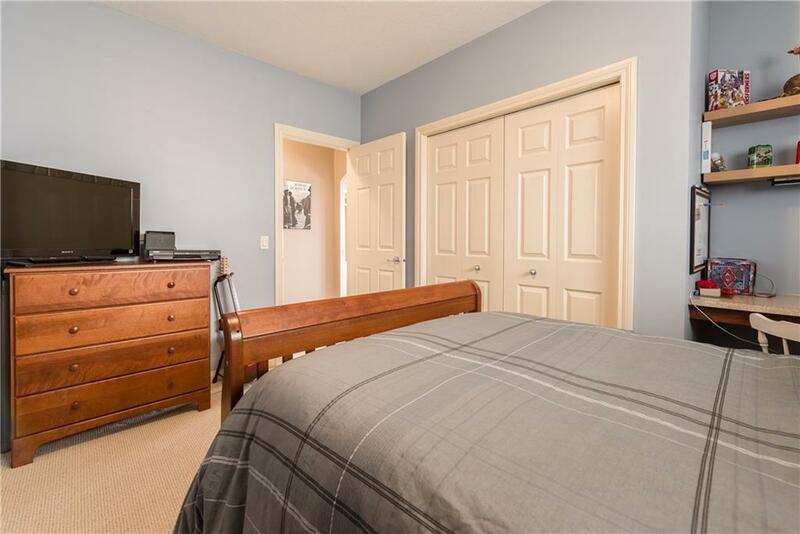 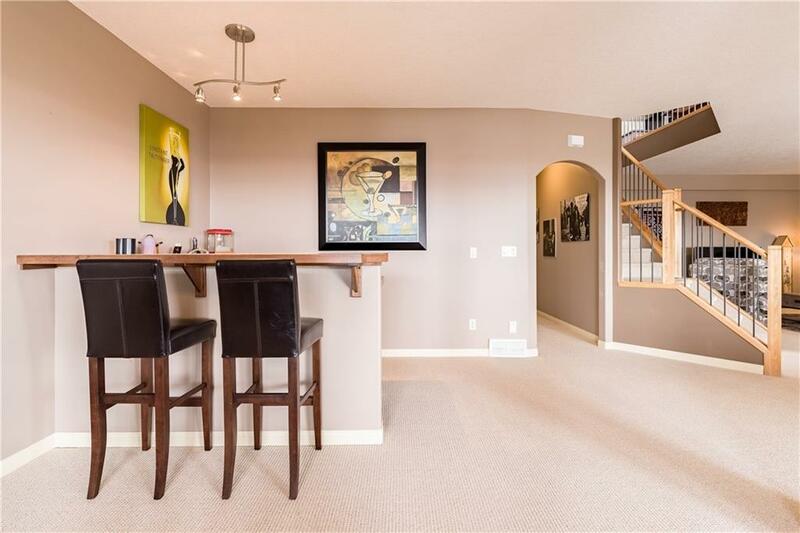 The fully finished walkout has a rec room, living room, wet bar and 2 large sized bedrooms with a full bath.